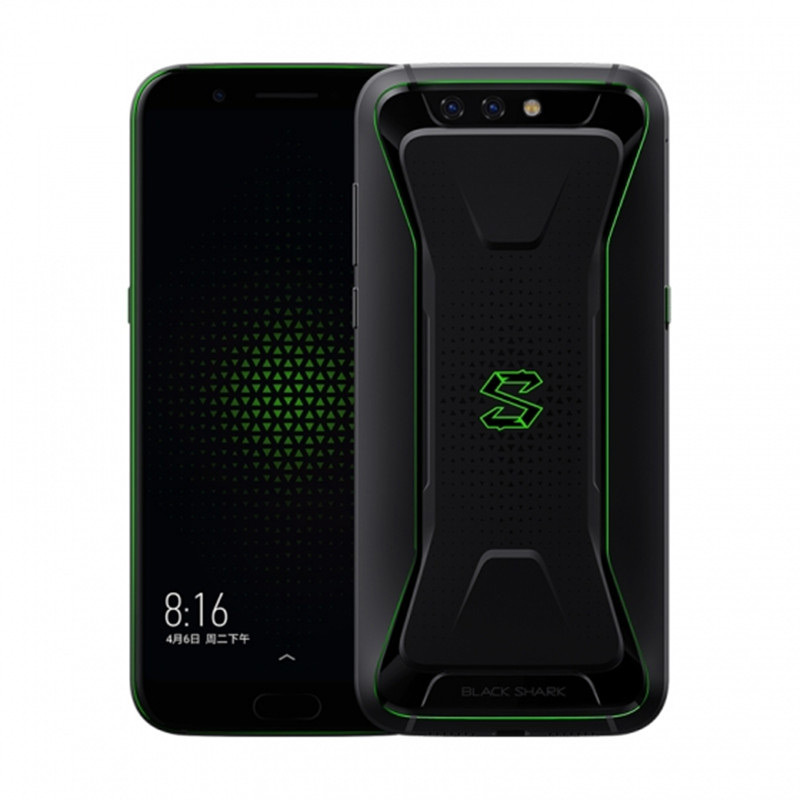 2 The Xiaomi Shark is one of China’s most powerful gaming smartphones that is perfect for those of you who wish to take mobile gaming to the next level. The Xiaomi Shark is one of China’s most powerful gaming smartphones that is perfect for those of you who wish to take mobile gaming to the next level. Within its amazing looking body, this Android phone packs a whopping Octa-Core processor from Snapdragon that has been clocked at 2.8GHz. Along with this powerful CPU comes an unbelievable 8GB RAM which treats you to all the power needed to tackle the most demanding games and software applications. Whether you’re into games, movies, or Apps – there is nothing that will slow this smartphone down. By treating you to 128GB internal storage, it has plenty of space for your games, media, files, and pictures. The latter of which can be snapped with the phone’s 20mp dual-rear camera that shoots breathtaking images and 4K video. This stunning gaming smartphone from Xiaomi features a large 5.99-Inch display. This screen treats you to crisp 2K visuals which makes it perfect for playing games or watching movies. If you wish to undergo a true cinematic experience no matter where you’re at, the Xiaomi Shark is the phone for you. The Android phone comes packed with a powerful 4000mAh battery that delivers up to 12 hours of continuous usage time. With its Android 8.0 OS, a smooth and lag-free user experience is guaranteed. For ultimate connectivity, the smartphone treats you to Dual-IMEI, 4G, and Dual-Band WiFi. No matter where you’re at, with this beauty at your side you’ll always stay connected.